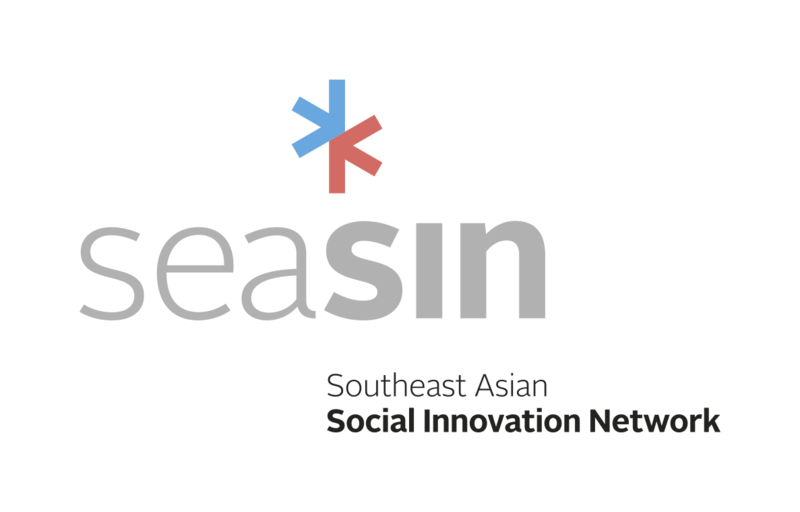 On the 28th of March 2018, a delegation from the European Commission as well as SEASIN members participated in the SISU evaluation session. 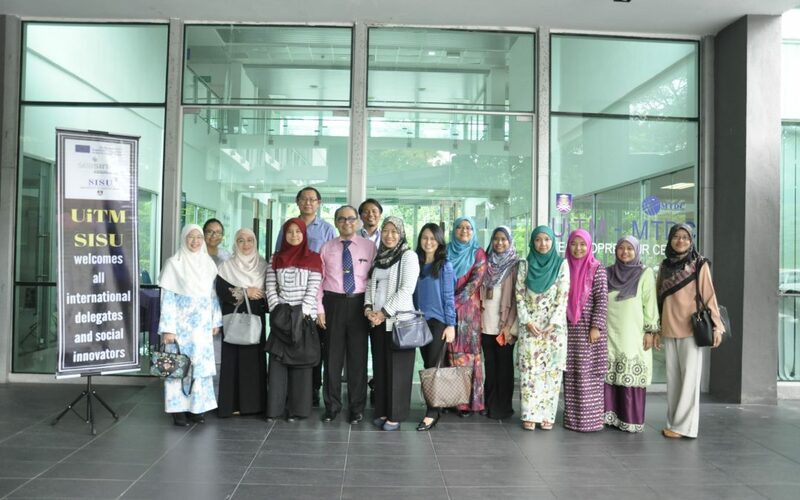 The event took place at the Seminar Room situated at the UiTM-MTDC Technopreneur Centre. The event started roughly at 9 a.m. The event started with the singing of the Malaysian national anthem as well as an opening speech by Prof. Mark Anderson. The event continued with a reply speech followed by a presentation by the Director of UiTM-SISU, Prof. Dr. Faizah Abd. Majid. 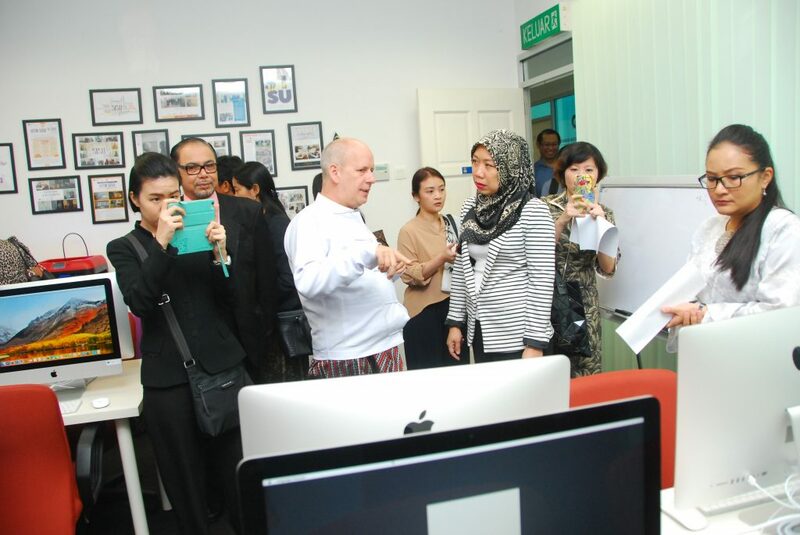 The delegation was also brought for a tour of the UiTM-SISU facilities shortly after. Lunch took place at the UiTM Hotel, which is then followed by the evaluation and a sharing session among the members of UiTM-SISU who came to the events. Among them were Dr. Eddie, Dr. Marzlin, Prof. Dr. Maznah, Pn Rohasmizah and some of her project members. The event concluded around 4 p.m.